The claims, if true, would spell a return to AC/DC vocal duties for Johnson who departed the band in March 2016 citing hearing problems. Johnson was replaced by Guns N’ Roses frontman Axl Rose, with Rose completing the remaining 23 concerts of the Rock Or Bust World Tour. 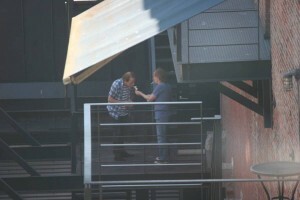 Rumours of the return of both Johnson and troubled former AC/DC drummer Phil Rudd reached fever pitch in August last year when pictures emerged of the duo with Angus Young and Stevie Young outside Vancouver’s Warehouse Studios. AC/DC bassist Cliff Williams, who announced his retirement from the band in July 2016, was not snapped at those sessions. There’s currently no official word on what was recorded in Vancouver, and the band remains tight-lipped about their future. 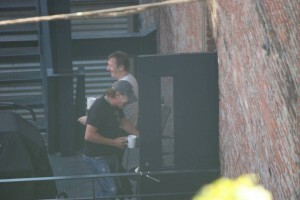 Follow this and other AC/DC news in the ACDCfans.net forum. 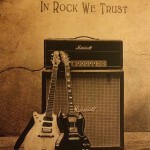 My name is Connor Cook (TryioToast on the ACDCfans.net forum). I hope to interact with many of you as further news comes to light. 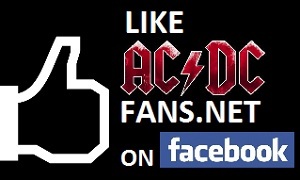 If you have any feedback or a hot AC/DC news tip, get in touch via the forum or leave a response below.